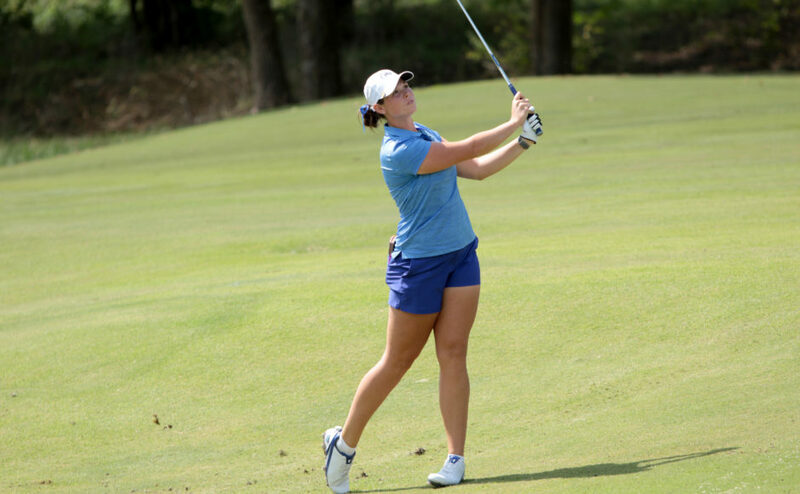 The Middle Tennessee Lady Raiders finished strong in seventh place at the Mountain View Collegiate in Tuscon, Arizona this weekend. The Raiders were up against 16 other teams including Illinois, San Jose State, Missouri, Kansas, Central Arkansas, Colorado State, Wichita State, Kansas State, New Mexico State, North Texas, Sam Houston State, Nebraska, Missouri State and Wyoming. Freshmen Caroline Caudill and Sophie Burks, senior Cynthia Bounleutay, junior Hanley Long and redshirt junior Jenna Burris all participated in the event. The team had a hot start on day one, carding an 11-over par (299) in round one. After the first 18 holes, Middle Tennessee found themselves in eighth place. Caudill led the way for the Raiders by carding a career-low of 2-under (70). 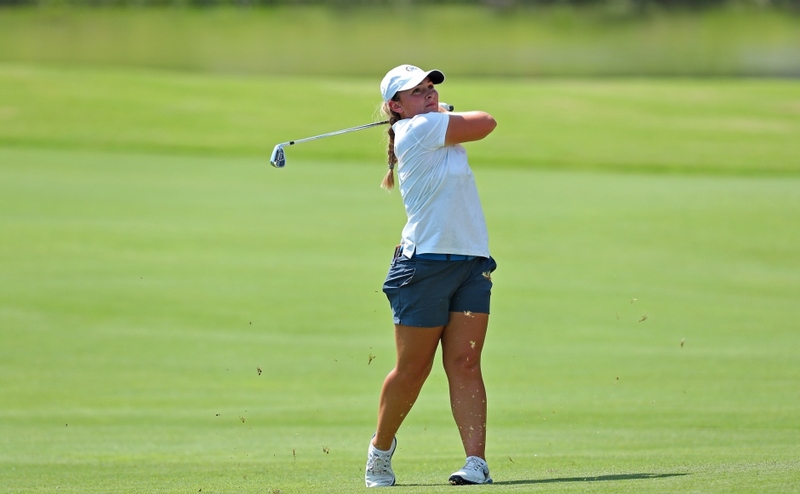 She used four birdies to put her in a tie for fifth place overall in the field of 81 golfers. Burks and Bounleutay both carded a 4-over (76) on day one, while Burris recorded a 5-over (77). Long started Saturday off strong for the Raiders, coming back from a 10-over (82) on Friday by posting a 1-under 71, moving herself up 30 spots on the board. Caudill stayed in the top 15 on day two, although she only carded a 6-over (78) in the second round. Bounleutay moved up to 29th after a 3-over (75) performance to finish her second round. The Lady Raiders finished in seventh place overall in the Mountain View Collegiate, with Caudill and Burks finishing strong in the final day. Caudill finished the final day with a 7-over (233) final, putting herself in a tie for 19th place overall. Burks led the way Sunday with a even par (72) for one of the best rounds of her collegiate career. Overall, she tied for 29th in the field. Bounleutay also had a good Sunday with a 2-over (74), tying her with Burks at 29th with a 9-over (225) overall. Long shot a 3-over (75) to finish at 12-over, while Burris carded a 20-over par (236) in the tournament. The Lady Raiders will be traveling to Charleston, South Carolina this coming weekend for the Charleston Invitational at the River Towne Country Club, with this being the final invitational before the C-USA Championship.